Spanish guitar illustration. 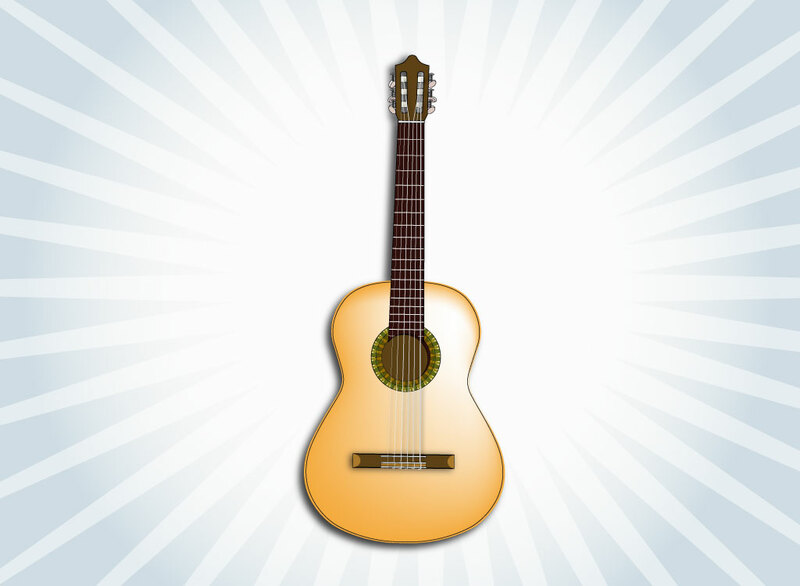 Realistic vector render of a classical guitar. The free download has soft gradient highlights and drop shadows to give that feeling of volume. Just copy and paste the musical instrument into your website headers, guitar theory and technique blog images or concert promotional flyers. Tags: Audio, Blues, Classic, Folk, Guitar Vector, Melody, Music, Songs, Strings.